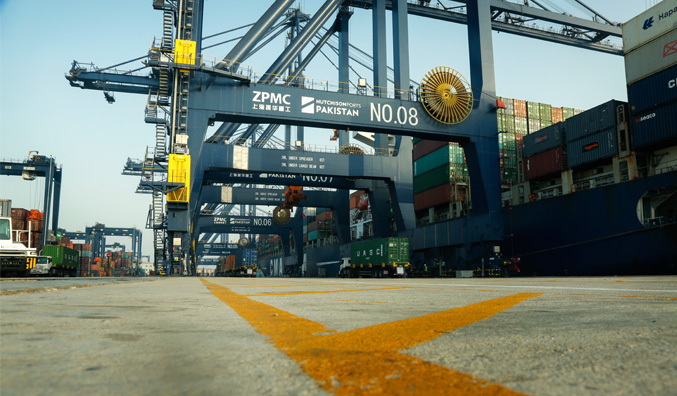 The existence of multiple forms of connecting infrastructure make Hutchison Ports Pakistan a natural point of access to the Pakistani hinterland. Hutchison Ports Pakistan is constructing a dedicated access road. This road will further enhance access to the terminal. It is a four-lane dual carriage way (18.2 m wide) that has been specifically designed to enhance the flow of traffic entering and exiting the terminal. An off-dock railway facility is now available for cleared cargo. 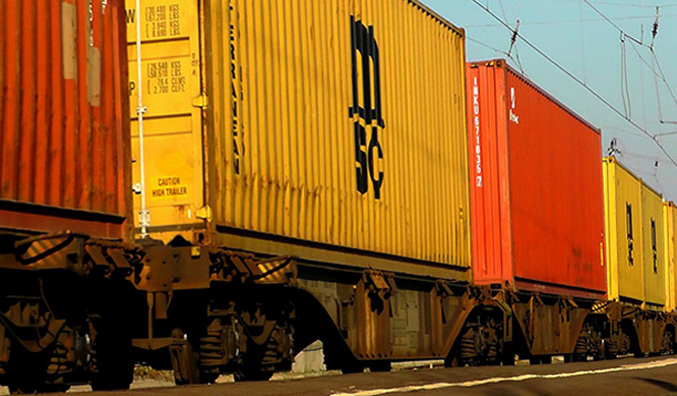 Currently over 200 weekly export / import containers are being handled via this railway. Containers are trucked from Hutchison Ports Pakistan to the East Wharf link for smooth rail connections. We have comprehensive coverage to and from all major upcountry destinations with competitive rates.